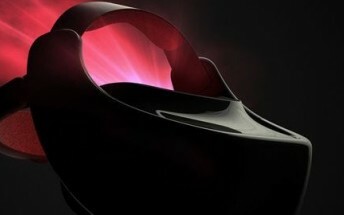 HTC has unveiled a new virtual reality headset at the ChinaJoy entertainment expo. Dubbed Vive Standalone it is an autonomous headset that doesn't require you to plug-in wires or explicitly set up sensors. The "premium" headset is powered by Qualcomm's Snapdragon 835 chipset, and runs apps from the Taiwanese company's Viveport platform (it doesn't rely on Google's Play Store). 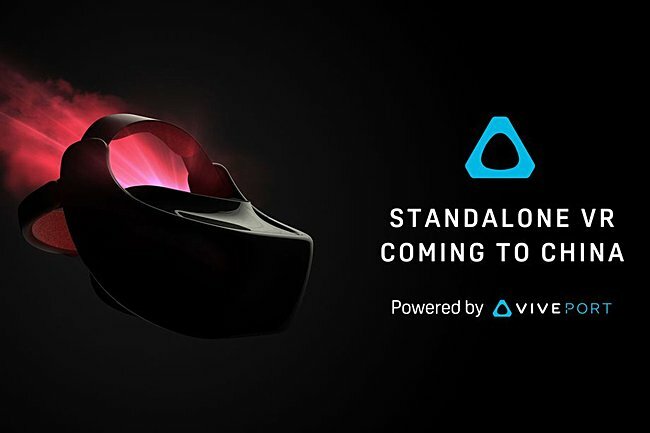 Sadly, nothing else - including other specs, pricing, as well as availability - is currently known about the Vive Standalone, except that the device will be a China-exclusive at launch.